Disney Cruise line have announced that the Disney Magic will be sailing a British Isles itinerary throughout summer 2016. Disney Cruise line will be sailing its first ever British Isles itinerary including stops in Scotland, England, Ireland and even France. The Disney Magic will be deployed to the UK but not Southampton which has become Europe’s cruise hub but Dover which is just south of London. Disney Cruise Line guests can explore the natural wonders of Iceland with two new 12-night Disney Magic sailings. Each itinerary includes two days in Reykjavik and a stop in Akureyri, Iceland; Bergen, Norway; andKirkwall, Scotland. 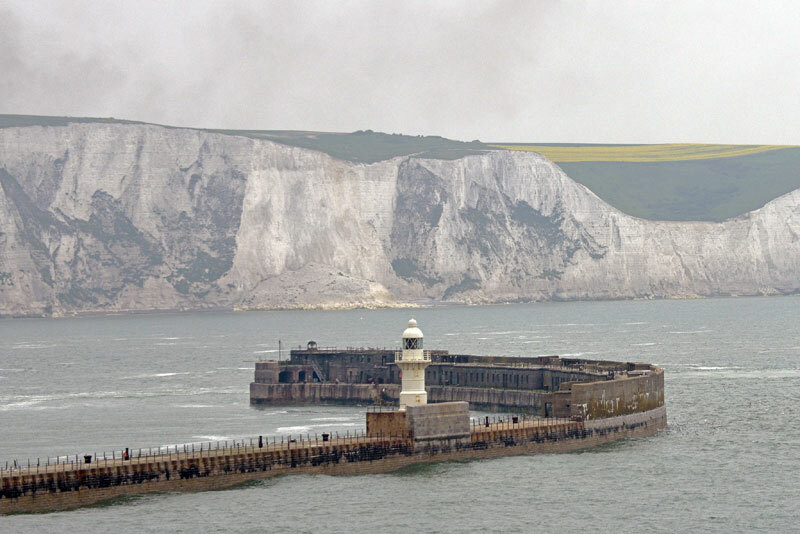 Departing from Dover, England and concluding in Copenhagen, Denmark, the June 17cruise also visits Stavanger, Norway and Newcastle, England. The July 13 cruise departing from Copenhagen, Denmark and concluding in Dover, England also visits Oslo and Kristiansand, Norway and Invergordon, Scotland. On this itinerary, three days in Iceland provides time to explore the country’s rich natural wonders such as volcanoes, lava fields, glaciers and thermal springs. In Norway, guests are immersed in the splendor and charm of the country with exciting ports steeped in Viking history. From May through August 2016, the Disney Wonder will return to Alaska, sailing from Vancouver, Canada to Tracy Arm, Skagway, Juneau and Ketchikan. In 2016, the Disney Dream and Disney Fantasy will sail from Port Canaveral to the Bahamas and Caribbean on a variety of itineraries. All of these cruises include a stop at Disney’s private island, Castaway Cay. Bookings for these itineraries will be open from March 26th so its worth a look.